Yoga is one of the only approaches to health that assists in keeping your body healthy, strong and flexible while simultaneously providing mental clarity and emotional well-being. 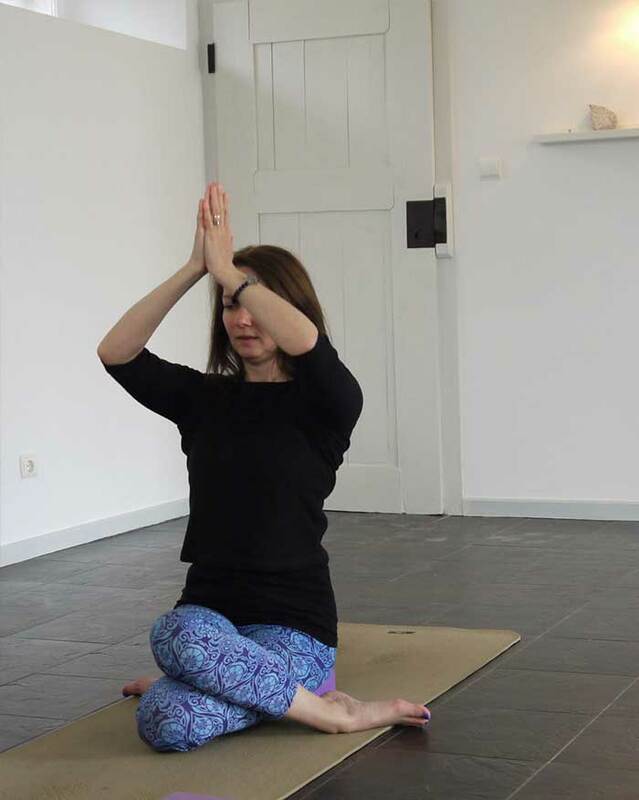 Vinyasa Flow, Yoga Therapeutics, Restorative Yoga, Breath Work, Relaxation & Meditation. Bespoke practices to assist you in daily life or specifically for rehabilitation, injury recovery & re-patterning. There are many reasons why you would want a private yoga lesson. Perhaps you’re new to yoga and want to grasp the basics before starting a class, or you need modifications while healing from an injury, or you want to learn therapeutic tools to use throughout your day. Unlike a group lesson, private sessions zoom in on your needs to accelerate your learning and they don’t usually follow the format of a structured class. My guidance will assist your felt experience, we will be working together watching what arises. Through our explorations we create space to embrace what shows up ~ strength or weakness, overwork or neglect, joy or sadness. We will build a rapport, tailor your practice through fine-tuning, dialogue and inquiry. “It’s not your history but your presence on your mat that matters” ~ Pattabhi Jois.